The city will allow up to 2,500 scooters at the start of the pilot. E-scooters could be returning to Portland by the end of the month, and 12 companies have applied for inclusion in the city's second pilot program. In the city's first, four-month pilot program last summer, five companies applied and three were accepted. "This level of interest shows that Portland is a great place to do business," says Portland Bureau of Transportation spokesman Dylan Rivera. He adds that the agency does not yet know how many companies will be approved. But he says PBOT will allow up to 2,500 scooters at the start of the pilot. 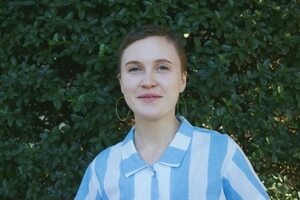 Last month, PBOT said that if companies qualify for incentives, the number of scooters on Portland streets could increase to up to 15,000. The companies that have applied for the pilot program are: Bird, Bolt, Car2Go, Clevr, Jump, Lime, Lyft, OjO, Shared Tech, Spin, Razor and Veoride. Skip, one of the three companies that participated in the summer pilot, is notably absent from the list. But Rivera attributes e-scooter operators' increased interest in Portland to the city's exemplary inaugural trial. 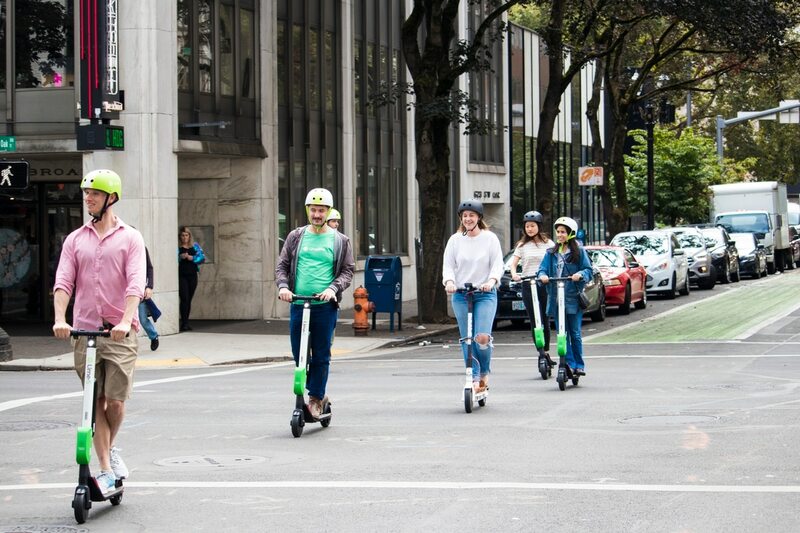 "We had the most transparent e-scooter program in the nation last year, with the most publicly accessible data," he says, "and we know that cities and e-scooter companies from across the country are watching and learning from Portland's example." Related: Bend Considers Launching E-Scooter Pilot Program Modeled After Portland's.